Below is a clip that I came across approximately seven (7) years ago at my former school when I facilitated the Atlanta Opera at WES. Enjoy! 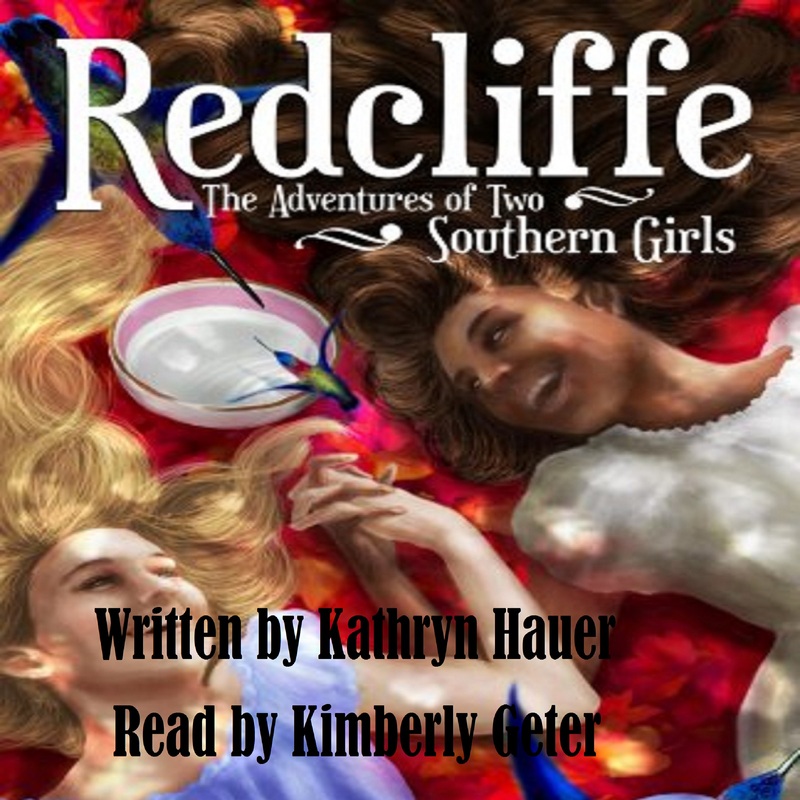 A YA historical fiction novel about two best friends in two different centuries: the 1840s Antebellum South and the present day, Kimberly Geter, narrator. Available now via Audible, Amazon, or iTunes. I am writing this post as a reflection. This is not the typical happy post that the title implies. This title was based on the sermon for a funeral today to celebrate a music teacher’s homecoming. Our wonderful friend died while on a Thanksgiving cruise, living the life that she dreamed. I posted on Fakebook aka Facebook today but deleted it. My thoughts would probably untangle in a blog post better than upset my colleagues and friends who were at the service. I contemplate death during the holidays, anytime really. This was the fourth music educator to die during service during my tenure. After the funeral, I just rested and reflected about this today since I really don’t have much time to reflect that much. What does it mean to die before retirement? Are you living the life that you dreamed? My hope is yes. Contemplating my existence, I can say that I am doing what I enjoy. I’m not for everyone. I consistently stay busy; however, it’s been awhile since I’ve booked gigs. Hopefully, that will change soon. I’ve gone back to class and taking my time exploring and submitting quality auditions. Booking union jobs is much harder and creating your own jobs take time. Grateful that I do multiple creative outlets. Blessed are the creatives who pursue and achieve the life of their dreams and desires. At the end of the day, I create; however, I am a teacher. My salary supports me creatively all day long. I’m thankful for that too. However, the math slapped me in the face as it usually does. I entered the teaching profession at 24 and will hopefully leave at 54. That’s tough to know that I won’t be a young woman at all. Youth is in the mind. However, I gasped at my own situation. My youth was spent doing things that I enjoyed and I’m forever grateful to earn a living at it. It was tough at times. God placed me in a wonderful position that I’m forever grateful; I work in a performing arts school and it’s a gratifying place to work for a creative. Death. Life. (in reverse). Are you and I living the life that you dreamed? I can’t speak for the after life. We are not in it. However, let’s live in hope and happiness today and everyday. Live the life of your dreams.